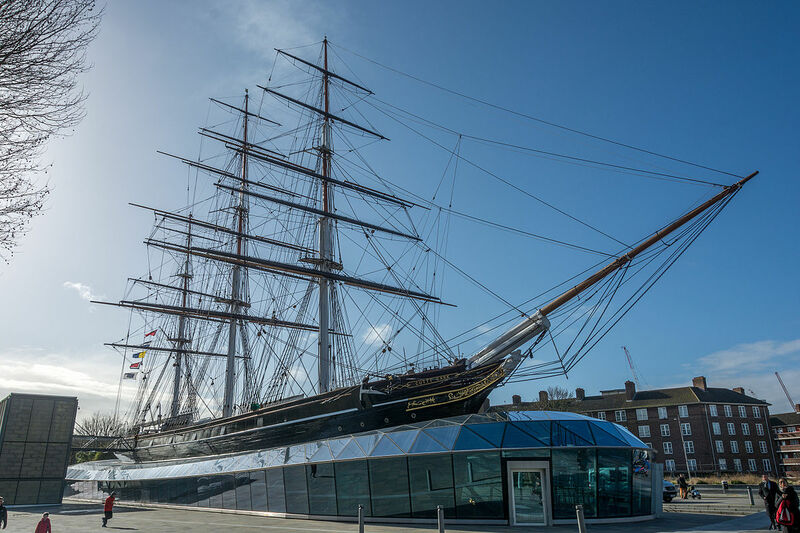 First up, The Open Group President and CEO Steve Nunn welcomed everyone and reminded attendees that The Open Group Awards event would be taking place that evening at the glamorous venue, the Cutty Sark! Steve also announced a new Platinum Member of The Open Group – HCL Technologies! More details on this announcement will become available over the coming weeks. 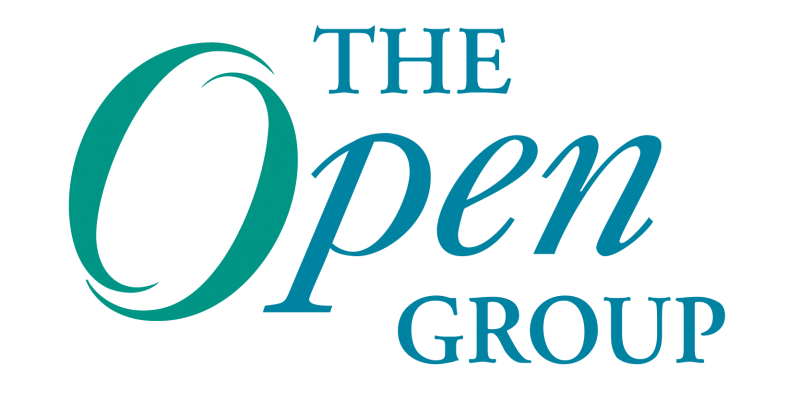 There was then a Q&A session with Mike Lambert, Fellow of The Open Group, and Andrew Josey, VP, Standards & Certification, The Open Group, on the TOGAF® Standard, Version 9.2. Following its announcement on Monday during the opening keynote, Mike and Andrew discussed their change in philosophy when approaching the standard, its differences from Version 9.1, and the implications of these to the industry. The plenary sessions continued with James Conway, Senior Technology Strategy & Innovation Consultant at IBM, discussing how the TOGAF ADM was applied to inform the digital strategy development for UK charity Business in the Community (BITC), building on the session from Oliver White at BITC on Monday. Vincenzo Barrea, AVP Software Engineering at Moody’s Corporation took to the stage for his session on Artificial Intelligence (AI), machine generation and Natural Language Processing. Vince looked at the implications of this technology for the next 12 months and beyond, particularly regarding machine-based content delivery, and the role that a TOGAF-based architecture will play. The final session of the morning came courtesy of J Bryan Lail, Business Architect Fellow at Raytheon Missile Systems. Being the second session on this topic, this concluded the discussion on Business Architecture and how the TOGAF framework was used for Strategic Transformation at Raytheon. What a way to culminate the evening! The Open Group hosted an awards ceremony at the Cutty Sark. Built in 1869, it’s the world’s only surviving tea clipper and top London attraction in Greenwich. Another blog on the awards winners to be posted soon!